We are delighted to announce that we will be running some intensive group sessions for young people with social communication difficulties at our lovely, peaceful clinic at Bartonfields. We we also have evening classes available from september. 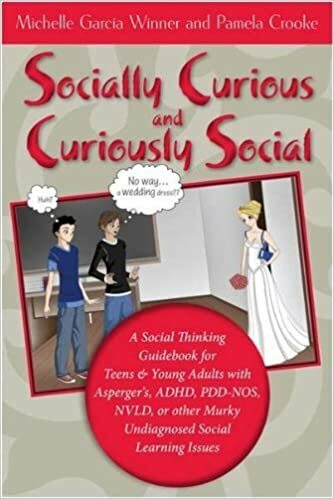 As teenagers move into their secondary school and young adult years, they experience increasingly complex social situations and academic curricula that require more nuanced social understanding, fine-tuned critical thinking, a higher level of executive functioning, etc. We use the work of Michelle Garcia Winner, the founder of Social Thinking, to provide valuable teaching tips and delve into the scope and sequence of using Social Thinking’s products with students ages 11-22 to improve self-regulation and social competencies. The materials are helpful for students with social learning challenges (ranging from ASD levels 1 and 2, Asperger’s Syndrome, ADHD, etc.) or students who are un-diagnosed yet struggle with the rapidly increasing demands of social interpretation and related social skills. Some of the materials that will be using include Socially Curious and Curiously Social, Social Fortune or Social Fate, and Social Thinking and Me, and more.